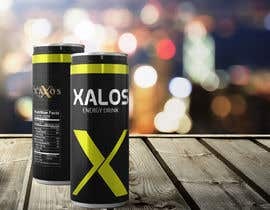 I need to Design an Energy Drink CAN for my Nightclub. 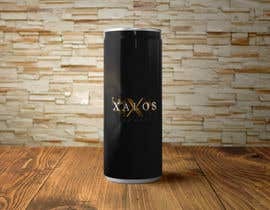 Hi im in need of a Energy Drink Design for my Nightclub we want to push our own brand. Here is our website so you can get an idea [login to view URL] of logos design and colors etc. 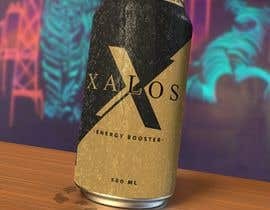 I would like the name perhaps to be our branded "X" that we use on all of our merchandise i could send the files over then with your creativity you can come up with a mockup concept for a design thats where i would like to start. Please extend the contest, Have some great designs that I know you will like I just missed the upload! Or if you could inbox me and I can send them over chat, promise these wont disappoint!